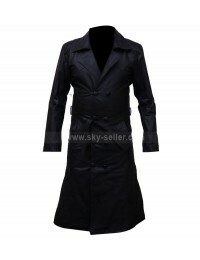 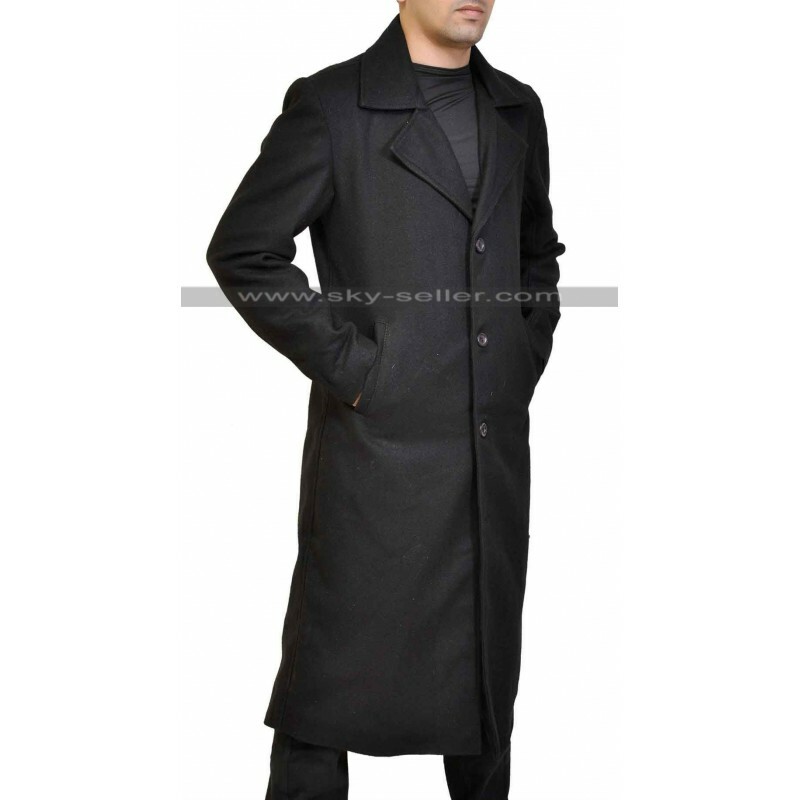 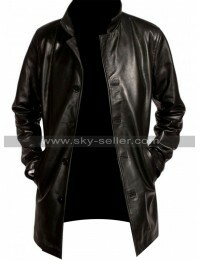 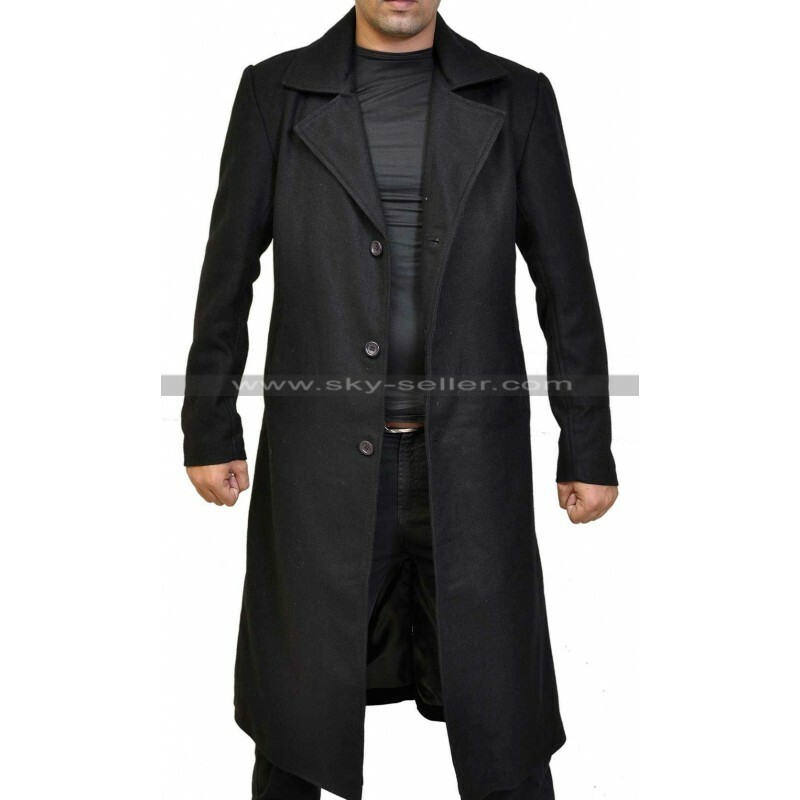 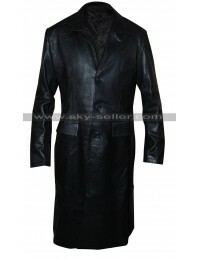 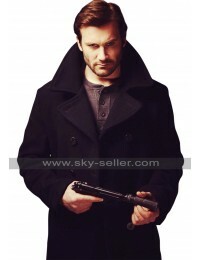 Raylan Givens Justified Timothy Olyphant Trench Coat is an exciting piece of attraction which makes the one who is carrying it filled with a high profile and attractive personality. 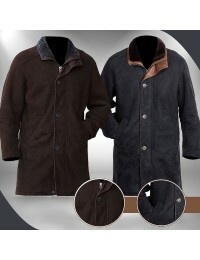 This jacket has been an attractive choice for numerous people as it has been made by genuine cotton finish material and at the same time it has the front button closure. 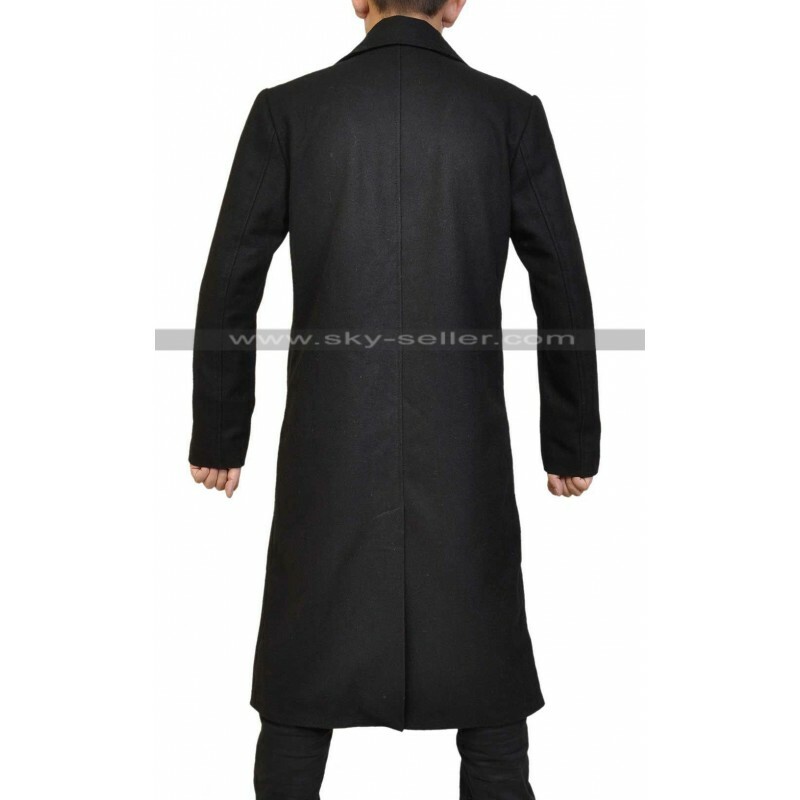 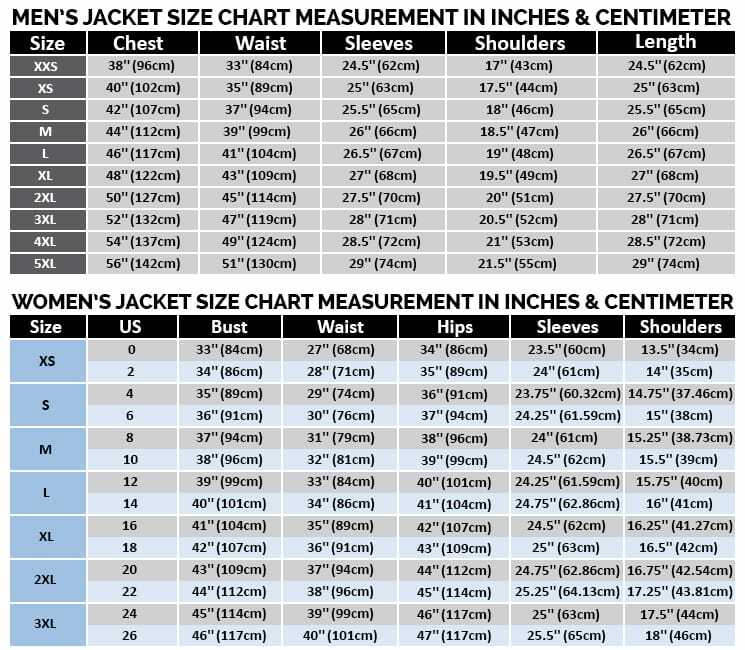 The length of the coat is a longer one and touches the knees almost however, the coat also has the loose layout which appears a comfortable choice to the one who carries it. 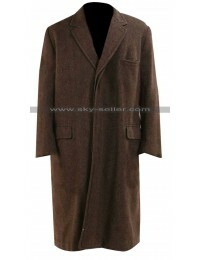 The coat has been an ideal choice for everyone to wear as it suits all the attires and at the same time it also offers the much desired warmth. 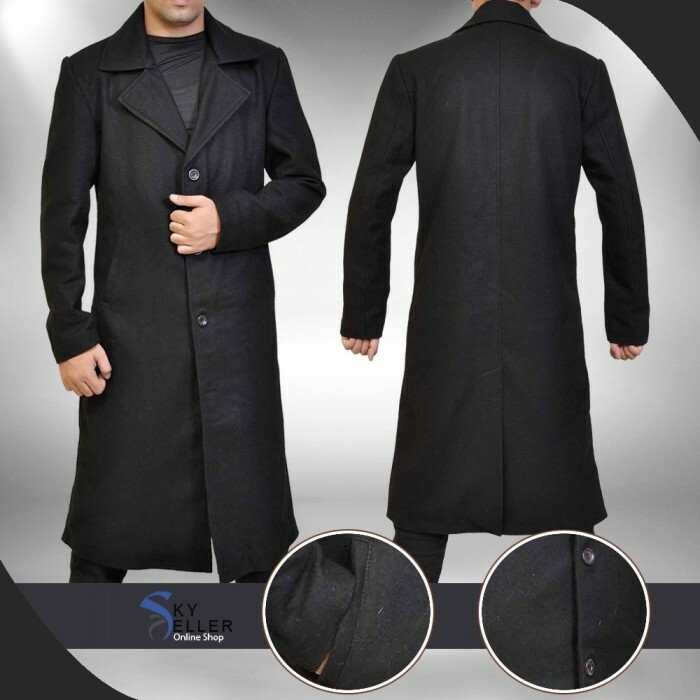 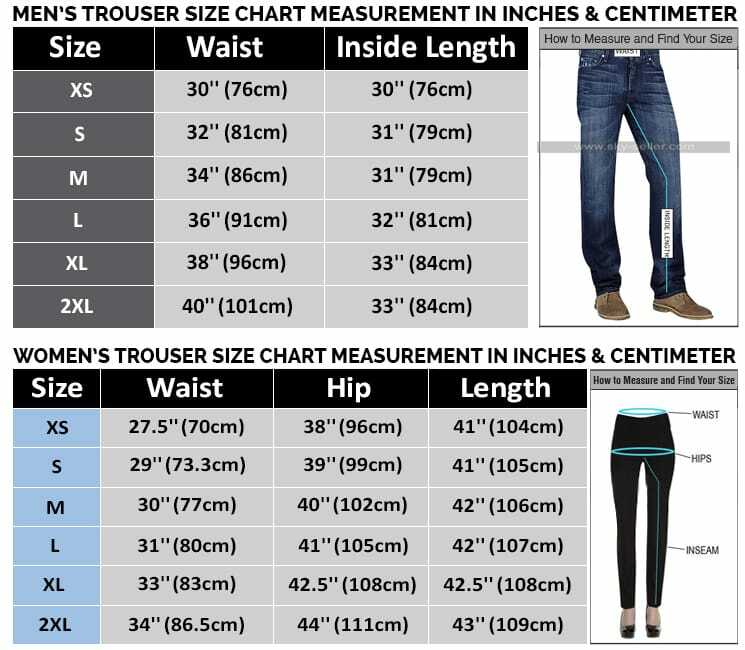 You may even carry it during your formal occasions as well without any issues and much comfortably.